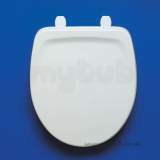 Why choose MyTub for Full Bathroom Suite Packs supplies? 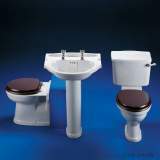 Contract pricing and quantity discounts available on Full Bathroom Suite Packs, our contracts department can also aid in specification if needed. MyTub supply a range of Full Bathroom Suite Packs in a variety of styles from modern to traditional to suit varied budgets. All from top leading manufacturers including Ideal Standard, Twyfords, Roca & Lecico. We also have our own brand top quality packs available. 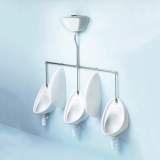 These packages range from a smaller selection of toilet and basin packs, Urinal packs to Bath & brassware packs. A full bathroom suite pack eases the shopping experience, with the ability to add all items required in a suite at the click of a button. Hassle free shopping direct from MyTub.